Ernst things are looking great. I am very pleased you are so happy with your result! But hey… beggers cant be chosers!!! Keep the updates coming my man! Any new hairline photos Ernst? 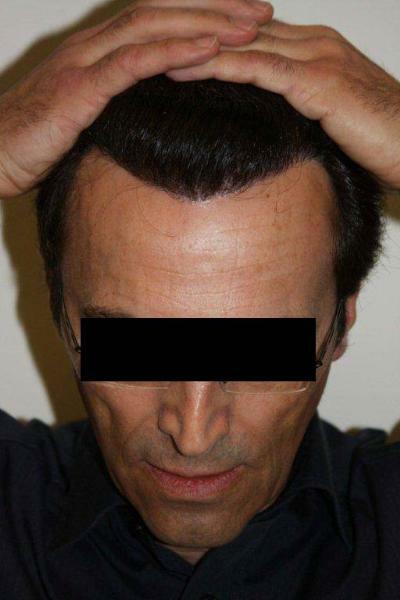 » Any new hairline photos Ernst? No, problem, I will take a photo tomorrow and will upload it. Ernst your results are amazing to say the least! Dr. Armani’s work just continues to impress me more each time I see it. 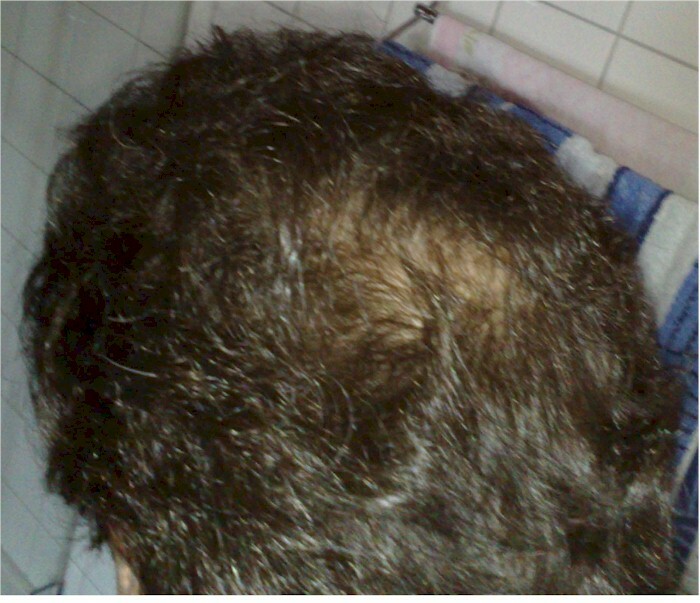 You definitely give people with hair loss a great amount of hope. 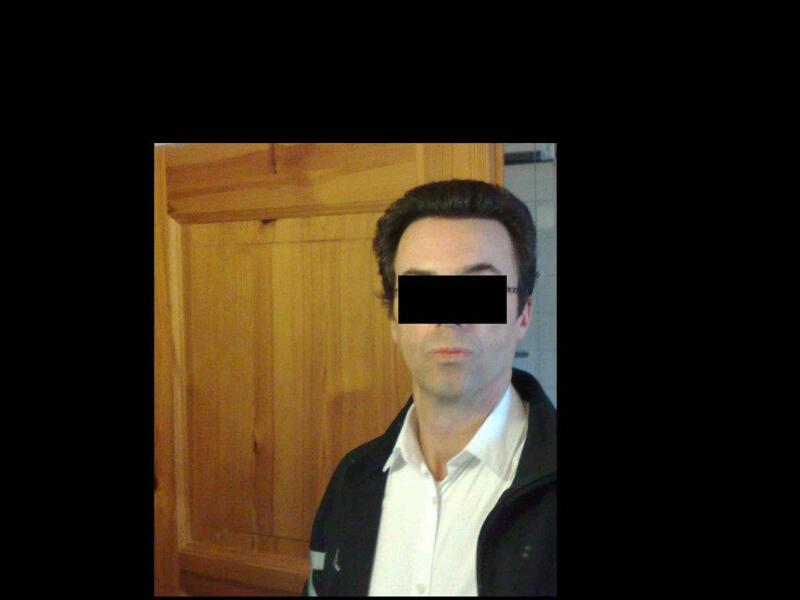 » » Any new hairline photos Ernst? » No, problem, I will take a photo tomorrow and will upload it. 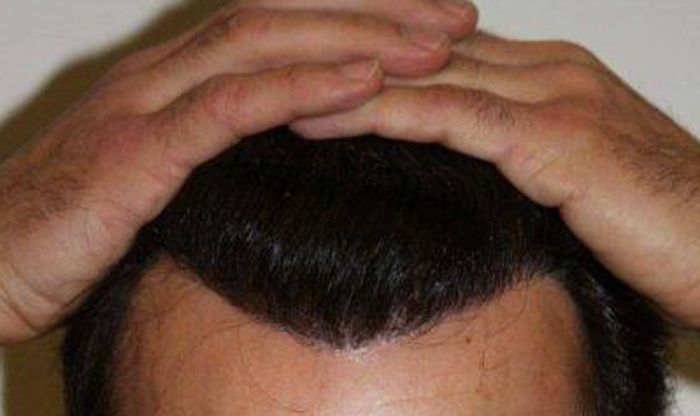 As I promised on yesterday I have taken a photo showing the hairline. As I already mentioned sometimes I haven’t thought that this is possible using modern techniques and having one of the best surgeons in the world. 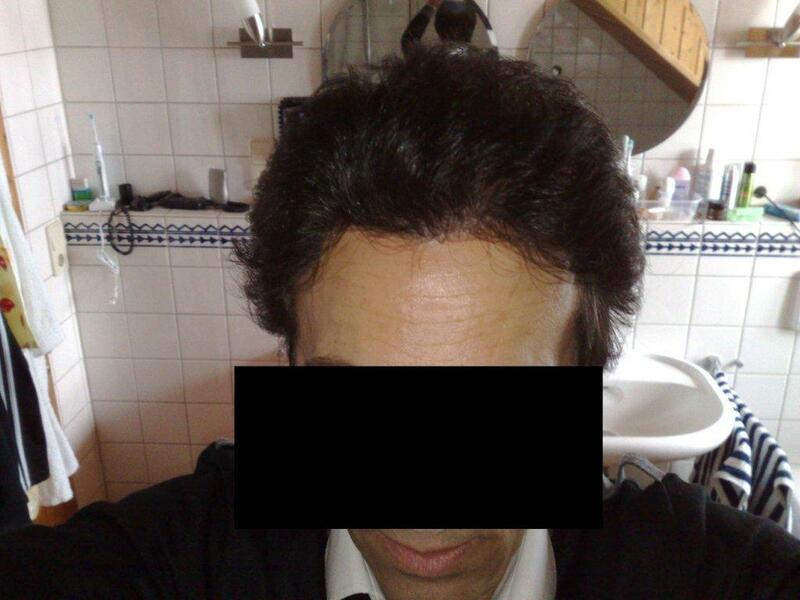 » » » Any new hairline photos Ernst? » » No, problem, I will take a photo tomorrow and will upload it. 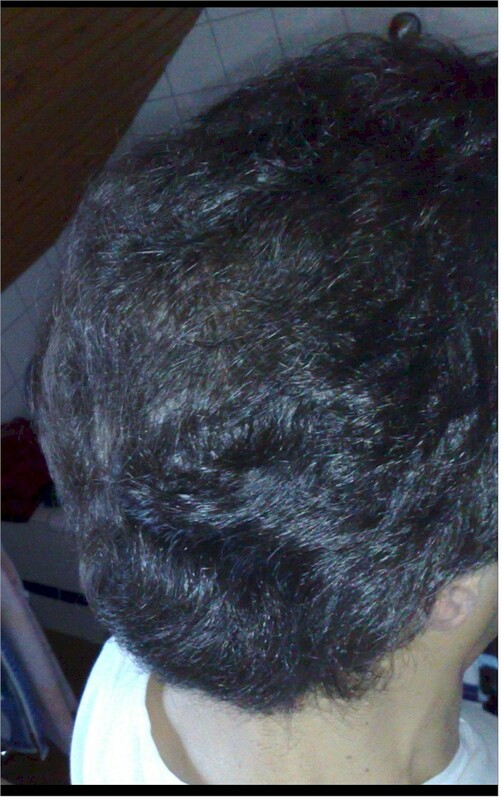 » As I promised on yesterday I have taken a photo showing the hairline. Wow!! 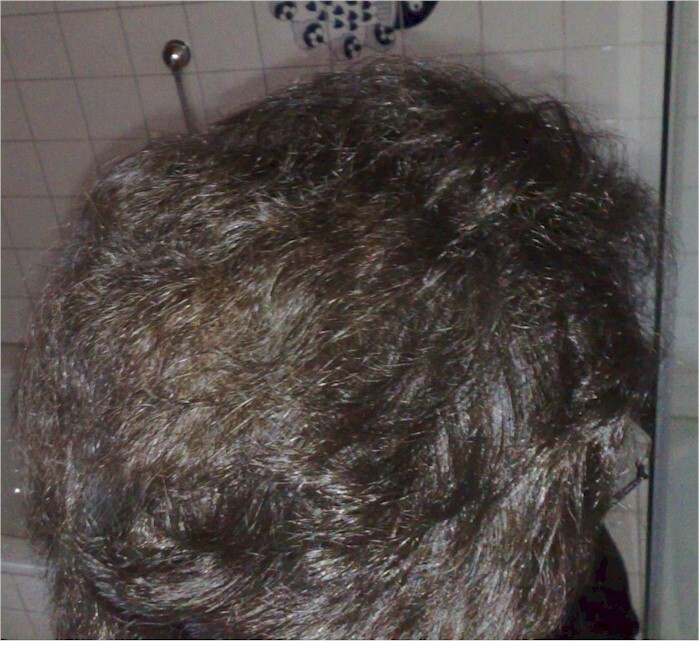 what can i say,mr.armani has sure been able to create that illusion of head full of hair that most HT patients yearn for…i m saying that comparing first pic up there and the one down here…i would say fine job!! ernst, you have an incredible result! The hairline looks awesome, the bald headed guy in the before pics is gone. » ernst, you have an incredible result! Yeh comparing him to the Mr Clean look he rocked before, this is very impressive, and what a dramatic and successul change. Only question I have is, why cover your face now when you never have in all previous photos? » » ernst, you have an incredible result! » impressive, and what a dramatic and successul change. That’s awesome Ernst, that is what it’s all about! » » » ernst, you have an incredible result! » » impressive, and what a dramatic and successul change. » » all previous photos? You look great, how short can you cut your hair? Do you have to keep your hair long like this to hide the scars? I’m sorry but these pics don’t really show anything. 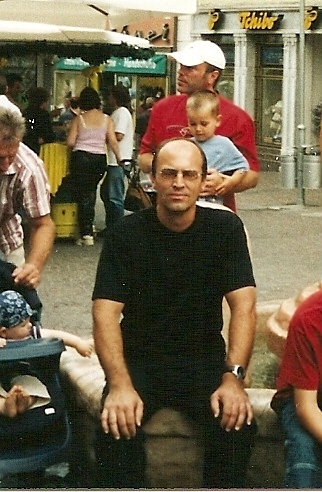 Some pics taken a little farther back showing the hairline would be more helpful. » little farther back showing the hairline would be more helpful. How much did this set him back? » How much did this set him back? also can 10,000 grafts really give you that much coverage? 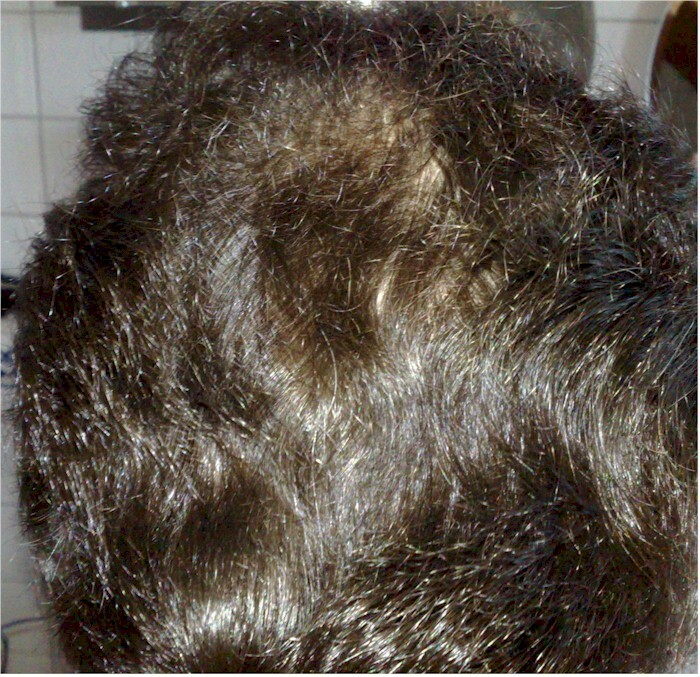 Does you scalp show when you have your hair short?